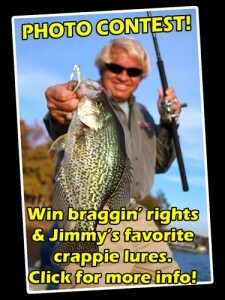 February is an exciting time for crappie fishermen and women. 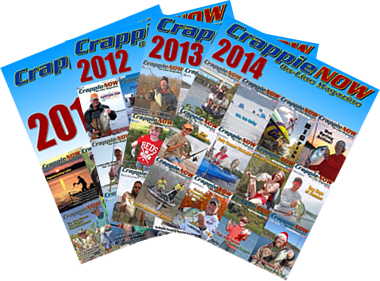 All the shows, new products in stores, and seminars on how to fish different and innovative techniques abound. Recently, I flew to Wisconsin to attend the National Professional Anglers Association (NPAA) annual conference. Noteworthy speakers from all walks defined and gave examples of professionalism in our sport of angling. Anglers for all species were present. 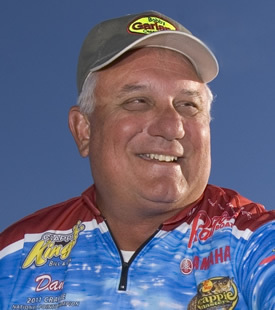 After attending, once I thawed out, I believe this association truly is a good professional organization which hopes to be inclusive and capable of promoting while helping to define our anglers’ professional conduct. I recommend that all fishermen join this association and learn how to become true professionals while building their resumes to be pro staff members, industry representatives, etc. 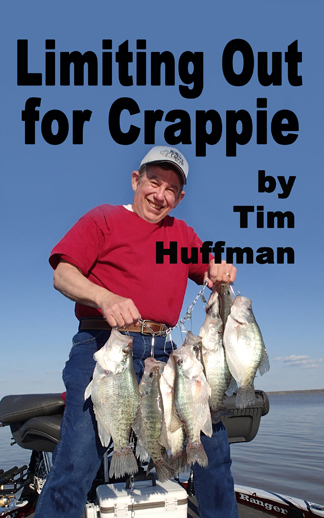 One of the CrappieNow goals is to help support, define and enhance our sport by showing that crappie fishing is not second place to any other species. It represents families who have a passion for fishing. These families show our children and our grandchildren the joy of fishing. In all future editions, you will see our push to recognize and report on activities supporting families and kids in Fishing. A new section in the zine is “Kids Corner”. NPAA, Future’s Fishing, Take a Kid Fishing, Kids Fishing and Education and many more efforts are teaching families and children the true outdoors fishing experience and our wonderful freedoms. We will share those experiences. 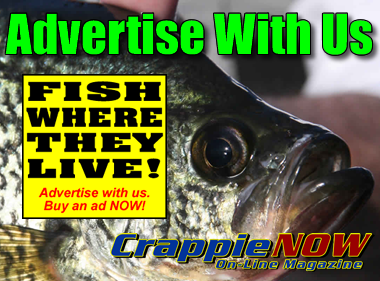 CrappieNow is also working to bring more awareness to legislative issues and efforts which have the potential to hinder our rights to enjoy our National Parks and lakes, and fish our rivers and streams. Please follow us in future editions concerning these major topics and follow us on Facebook.